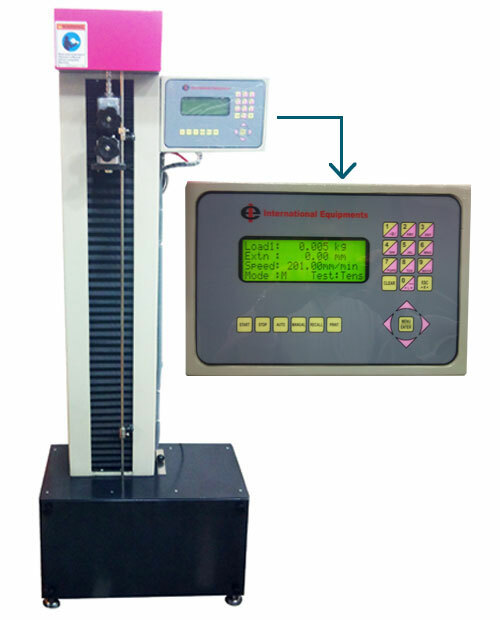 Tensile testing is a most significant and popular test procedure which is performed in different production verticals to measure the elongation strength and durability of the products. 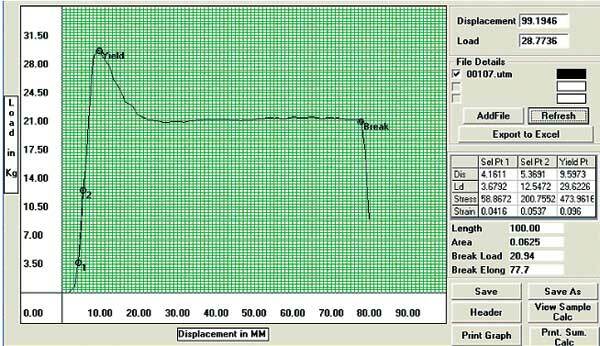 Tensile Testing is also known as Tension Testing, This test shows at what point sample fails when an extensive amount of tensile force is applied to the sample. It helps the engineers to measure the maximum force a material can tolerate to its maximum before it brakes and helps to decide the suitability of the material for a particular application.